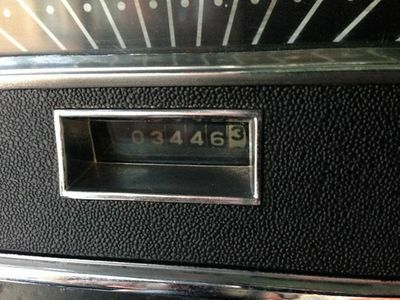 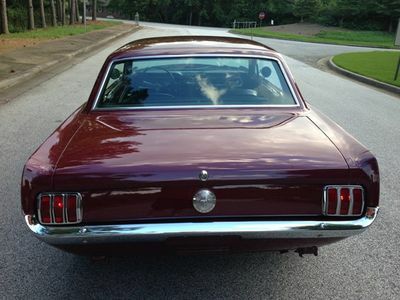 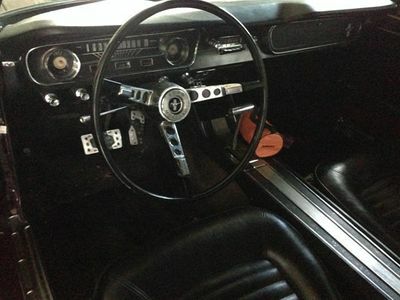 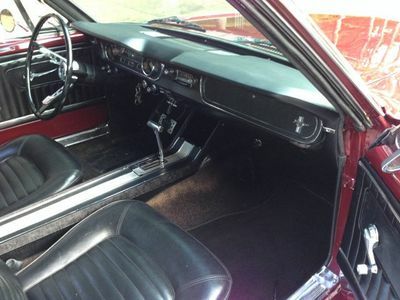 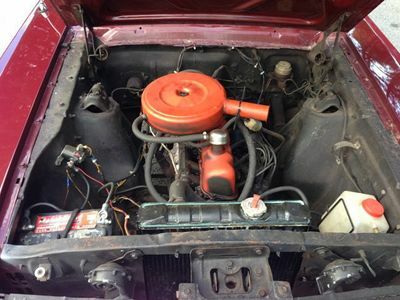 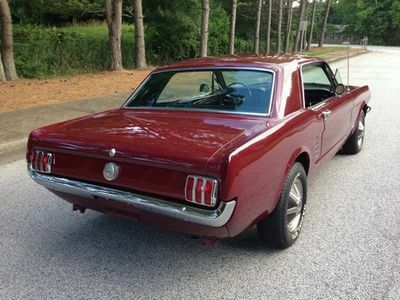 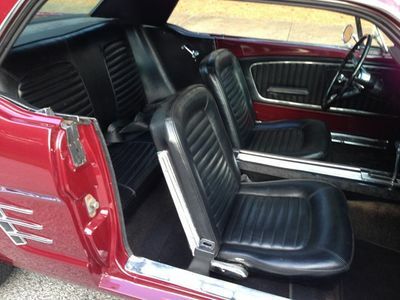 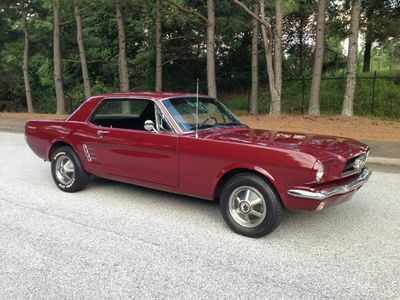 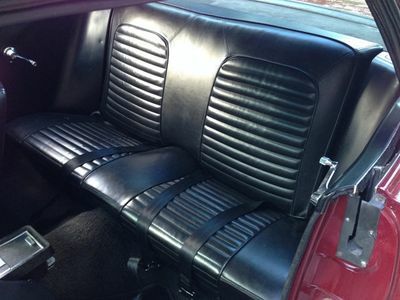 1965 Mustang, 6 cylinder, automatic, Coupe. 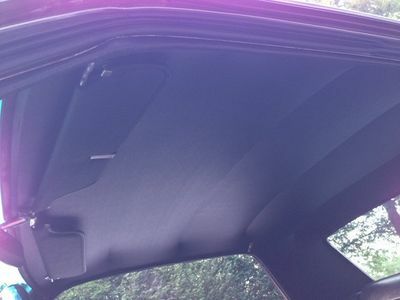 Garage kept, well maintained, very good solid used condition. 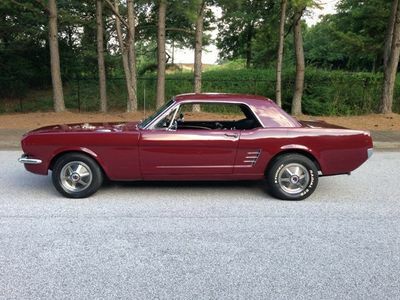 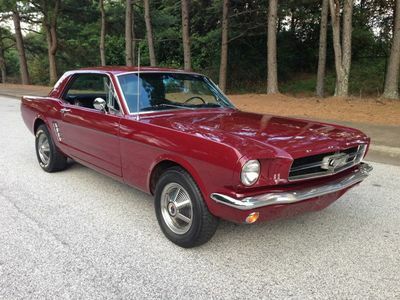 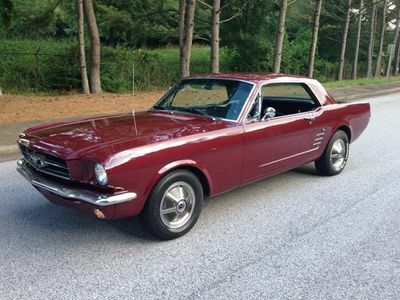 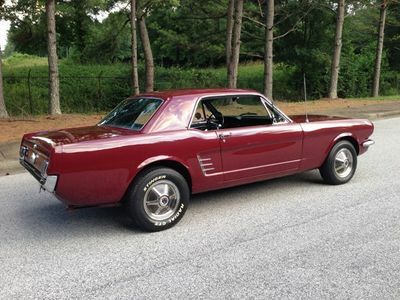 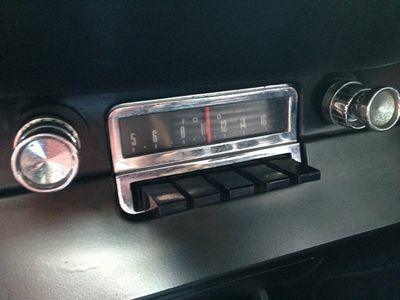 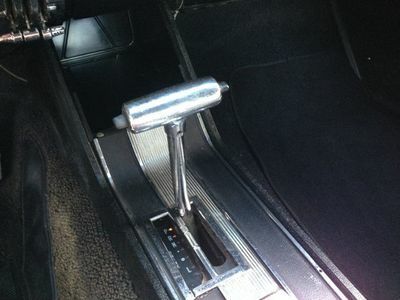 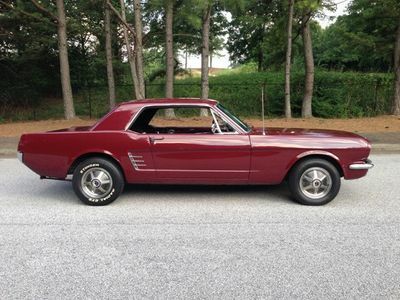 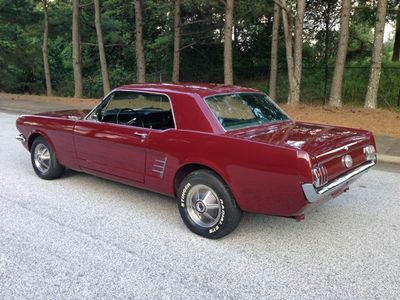 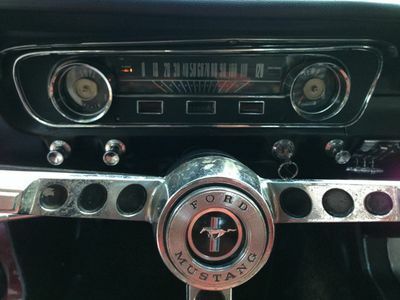 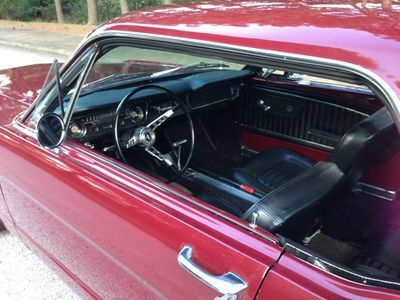 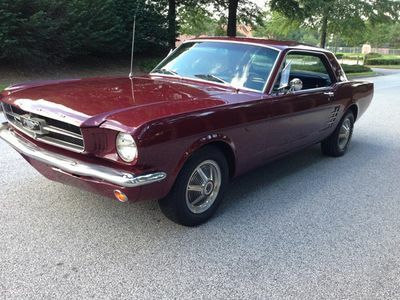 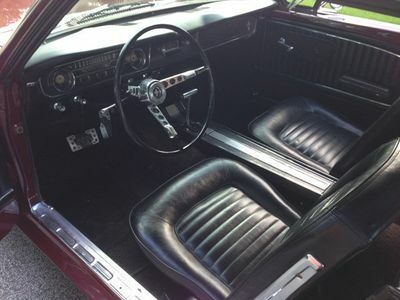 Take this sweet little Mustang to cruise-ins or use it as your everyday driver. 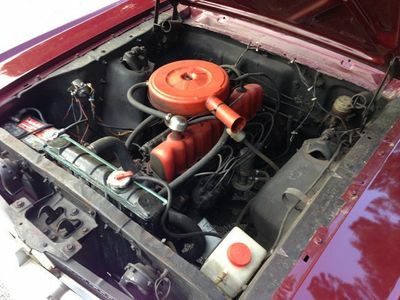 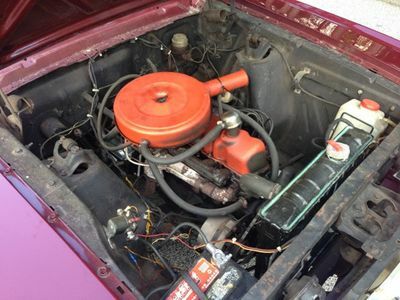 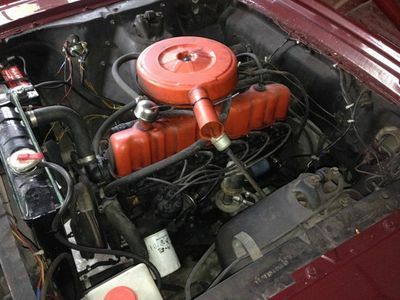 This is not a restored show car, but she is mechanically sound, everything runs and drives as it should, the paint and interior are in great shape. 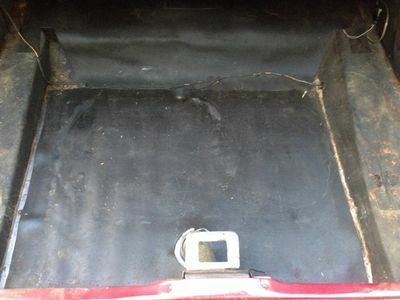 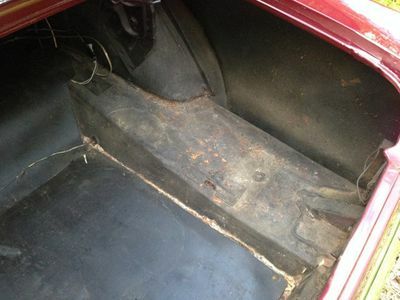 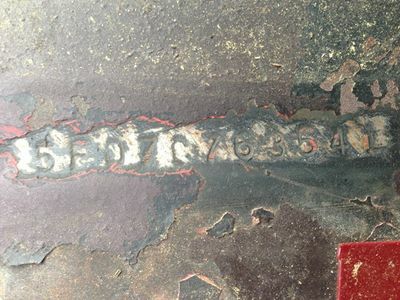 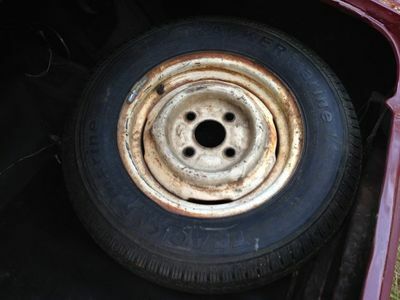 No damage or rust issues at all. 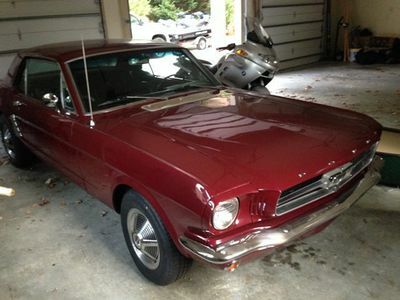 Tires and battery are good, she's ready to go to a new home!